Is this Freight Train or Soul Train? 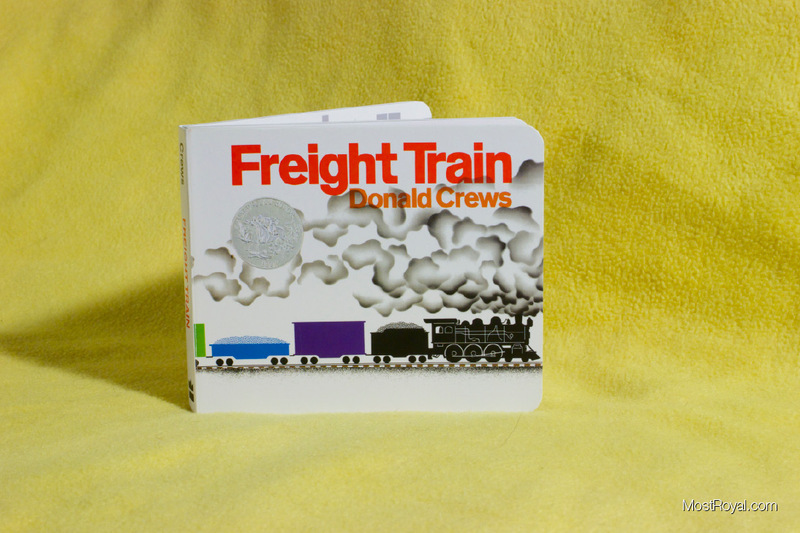 Freight Train, by Donald Crews, is a simple book. At first I was skeptical for its lack of story and simplicity, but we have really grown to like this one. The illustrations are great. It is perfect for a young child. 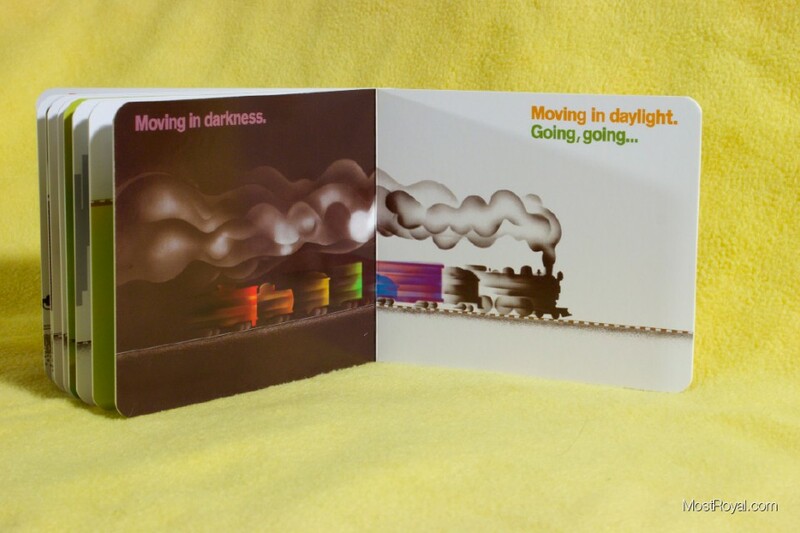 Just basic enough to teach them about a train, with illustrations that are slightly abstract – and wonderfully dated – to help keep their attention. We love the funky 70’s beat poetry vibe to the text. There is definitely a rhythmic feel and I our son really responds to that. It also makes it fun to read because it gives you excuses be playful with your interpretation and to pause and point out the groovy illustrations. The length of this book is just right too. It goes by rather quick making it a nice bedtime and nap book. In fact, if our Little Guy starts to get fussy the story is conducive to skipping pages. For those nights when you need a bit more activity you can easily drag it out and point at the pictures, as mentioned above. This is definitely worth picking up for your little one. Especially if they are into trains (or iconic graphic design from the 1970’s, obviously). Previous Previous post: Does a Kangaroo Have a Mother, Too? Next Next post: Fond Memories Were Created With This.